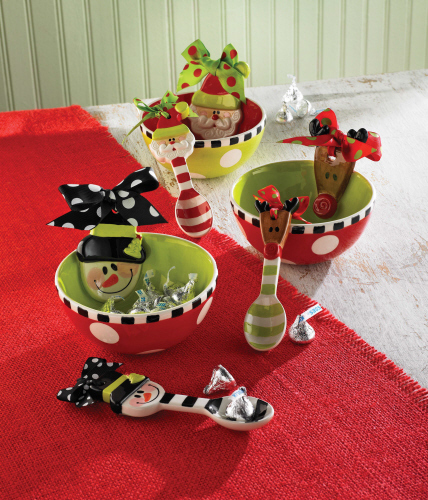 This adorable two-piece set includes a festive ceramic candy bowl and coordinating spoon. 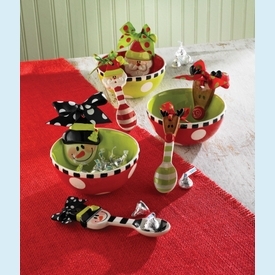 Perfect for holiday entertaining or as a hostess gift! NOTE: Only a few left!